"He was Charles, I was Laura." It's the first line of an essay about my relationship with my father, particularly during my turbulently (on my behalf!) pre-teen and early teen years when he had, what I considered, a silly preoccupation with Little House on the Prairie episodes and the portrayed family life. "He thinks we should all live like those people Little House on the Prairie"....I would rant in my head. "How RIDICULOUS is that? Things aren't like that anymore....He's dreaming!" The fact of the matter is that he was dreaming...shouldn't he have? The fact of the matter is that people don't live like that anymore...don't we all sometimes wish that we did ...even if it is just in some part of our lives or for a moment? The fact of the matter is that now that I have my own children I completely empathize with the dreams of my father for his family. Dreams of a simpler life. Dreams of a more moral life. Dreams of a life without the constant and often ugly outside influences of our media saturated culture. Dreams partially inspired by his own not so great upbringing and a deep wanting for his children to have it differently. Thanks for having dreams Dad... I get it now. I was watching another movie with Ava last night and this morning...She and I had so much fun watching Ramona and Beezus together that while Scott was out last night with Ella, Ava and I went to the library to see what other movie we could find and, in her words, "watch with popcorn, and juice, and blankets and turn out all the lights." ...It's one of her favorite things to do. We ended up with the movie Ella Enchanted. Now, I read a young adult book along the same lines quite some time ago and it was perfectly innocent and sweet. I also looked at the cover and thought..."hmm...looks perfectly innocent and sweet." It was FULL of all sorts of stuff that my daughter should not have been watching. It was FULL of all sorts of stuff that are the sort of things that create young girls in our society who are boy crazy, with low self-esteem which leads them to want to wear midriff baring clothing and treat people in not very nice ways to get the attention of boys. I'm embarrassed to say that while I did think that some of it was inappropriate I let her continue watching the first 40 minutes of it last night...it wasn't that bad. But then she asked to watch the rest of it this morning. Well, once miss Ella Enchanted begins to fall in love with Mr. Charming Fancy Pants, things start to get weird. Nothing major, just a lot of little things...and little moments of boys and girls falling in love. Not what my 3 year old needs to be watching! At one point Ava said to me..."mommy, they love each other...She keeps smiling at him..."
ICK. It's SOO not as over her head as I thought it was! And then there were, as I said, the midriff baring prancing fairies, and some not so nice words and references to Ella Enchanted's fairy godmother being intoxicated! Anyway, I fast forwarded through most of the scenes to the end of the movie. I should have just shut it off...but I figured we could fast-forward to the very evident wedding coming at the end. In the future, I will have to shut things off. I'm embarrassed to say I took the easier way out this morning. I also learned a major lesson: everything geared towards "kids" is not very "kid-like" (aka: innocent! ), that there are a WHOLE lot of cultural influences coming my daughter's way that I need to start guarding her heart against. That I need to be the gatekeeper of what she sees and does not see and that it is a role not to be taken lightly. That I should check the back of the movie to see what the rating is (PG in this case) before I bring it home and find myself disgusted. The whole thing even has me thinking about some of the Disney movies...if the point isn't for said princess to fall in love (Why does that ALWAYS have to be the point...no wonder I grew up wanting to find love in all the wrong places for a long time! ), then they are wearing midriff baring clothes (Ava told me last week that she wanted to wear 'purple boobie shells like Ariel! ), or there are components of the movie that include incredibly dark characters practicing evil types of witchcraft and sorcery (like The Princess and the Frog...a movie in which I do like the main character's strong personality and motives, but there is this whole component of voodoo throughout). Oh Dad...Can we all just go live in a commune out in the midwest somewhere and recreate Little House on the Prairie? I'm partially kidding...but I'm sure you catch my drift. Today I'm very thankful for a God who does guard our hearts if we focus on His words. For a God whose principles permeate my marriage, and whose principles need to permeate our family more often. For a God, Ava's heavenly father, who created her to be beautiful and strong and bold in ways that are not always the ways suggested by the world. For a God who convicts my heart when I see something that I need to guard my daughter against. For a God, who over and over in the Bible says that wisdom is one of the greatest gifts and who gives it to us when we ask. Please God help me to be a good mom. Thank you God that you are there to guide me on this journey. I'm heading out to buy some Little House on the Prairie DVD's, want me to pick up some extras for you?! 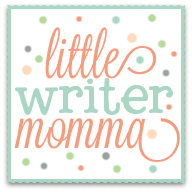 I've been beating myself up for not posting very often lately...I guess that's the catch 22 when you're a "mommy blogger": your very topic, motherhood, poses severe challenges to the time and attention that it actually takes to write about said topic...kids and motherhood. That's what I say to a lot of things these days. Oh. Well. That said, I do find that it is easier to post pictures of what we are up to sometimes, so that is what I'm doing today. Today's project: tackle the junk drawer! The organizer who came to my house twice this past month joked with me that drawers, in general, are junk collectors. I suppose that is where we all came up with the term "junk" drawer. This morning I decided I was going to get a couple of baskets and empty everything from our two, side by side, junk drawers into the baskets and sort through it all. What did I find? The typical junk drawer stuff: office supplies, batteries, kitchen cabinet hardware, balloons, hair clips, cough drops, tubes of lipstick, chap stick, lip gloss, post it notes, pens, pencils, misc. crayons, children's scissors, 7 things of scotch tape ( so THAT's where it all got off too!!! ), old coupons, childproof outlet covers, etc. etc. etc. etc. etc. etc. etc. 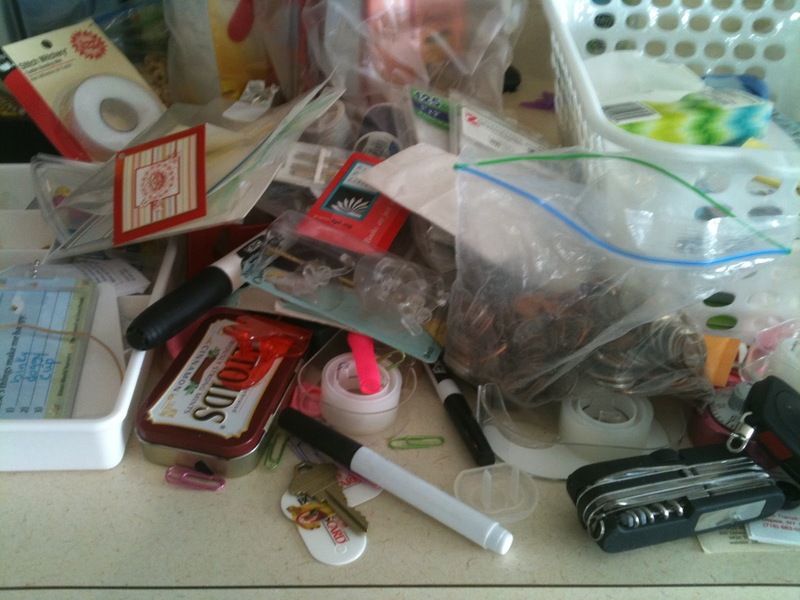 Here is my pile of stuff on the counter after I pulled it out of the drawer! The scary part. That's not all of it. I sorted, and threw out, and put things in their proper homes. I realized a LOT of the stuff in the junk drawer did not belong in the junk drawer. Surprise. Surprise. 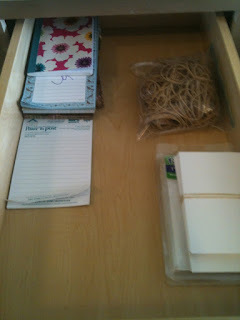 Here is the final outcome of our drawers for your viewing pleasure. 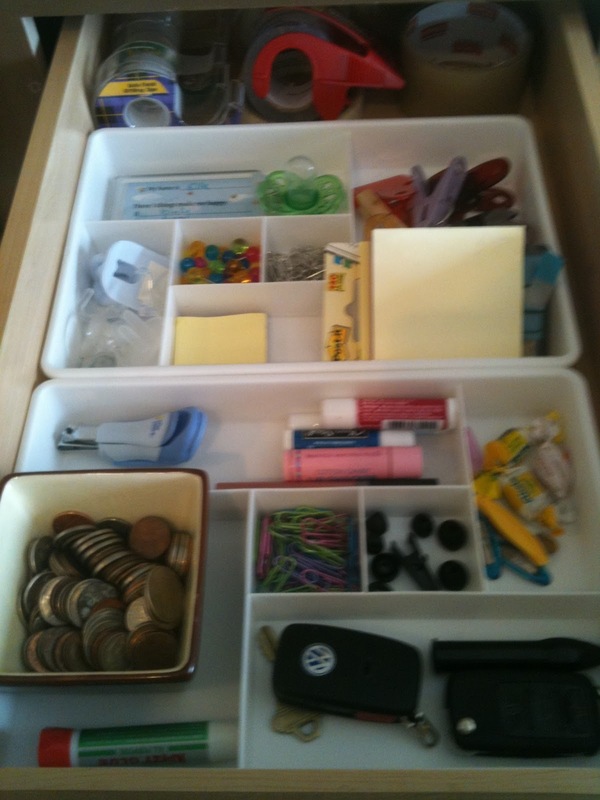 The KEY is that EVERYTHING you put in the drawer needs to have a "home", not just be strewn about in every which direction. 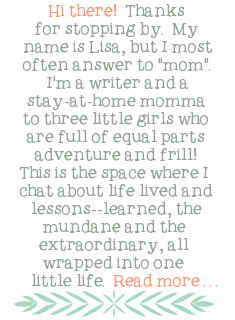 I realize this is not particularly titillating, inspiring or profound...but hey, as I mentioned earlier, such is the life of a mom. This was a shining moment today. And, if it inspires you to clean one drawer in your house I will feel that it has been a post well written. Crises of the Day: Babysitter was supposed to arrive at house at 8:45 a.m. so that mommy could put oodles of laundry away, get a couple of miscellaneous things crossed off the "to-do" list and get myself ready for church while the babysitter finished breakfast with the girls, played with them and then got them dressed for church. Guess what? Babysitter did not arrive. I texted her at 9 asking if she was still coming. She texted me at 10:30: "OMG. I thought you meant tonight!" Scott thought that was pretty lame...."Our kids are in bed by 8:45 at night!!!" "Yes honey, I know. Such is the mind of a 15 year old. Such is the life of a mom hoping to have gotten a few things done this morning." It's not really a crises. I know. It's more like a glitch. A hangup. A change in direction. They happen ALL the time in parenting. Weekly, probably daily, and given the day, sometimes hourly. We plan to do A,B and C and wind up doing F, G and R for whatever reason-- a child gets sick, mommy gets sick, moods change, the weather changes, a babysitter doesn't show. Was I annoyed? Yes. Briefly. But then I moved on. Pretty quickly I might add. I readjusted my expectations, fed the girls and got us all ready for church. 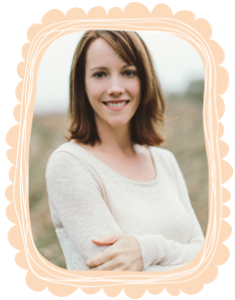 There was nothing I could do about it really...there have been days, in the past, when this sort of thing would have really frustrated me, but being a mom makes you more flexible, more amendable, gives you a higher aptitude for adjusting to change. I feel like I'm slowly becoming a more flexible person. When the babysitter texted back to tell me she thought she was supposed to come over tonight I figured I'd seize the situation and take my hubby out to dinner. I asked her if she could come over at 6:30 and she readily agreed. Why not, right? Except that the Super Bowl starts at 6:30. Scott liked the idea anyway. What a flexible guy! Although he did ask if we could go somewhere where the game would be playing. I think my idea of a nice intimate dinner was just squashed by hulking, sweaty men in shoulder pads and crass commercials that way too many Americans find humorous, which always makes me way too cynical of the American population. Ok. Some of them are funny. Looks as if one of us is going to have to be flexible. We'll see how the day goes and I'll let you know the outcome! Here is a recent picture of myself stretching in the sun on a sandy beach in the tropics. Lucky girl I am, huh? !